Home Videos THE BEST 15 METALLICA SONGS OF ALL TIME, RANKED Which is your favorite? 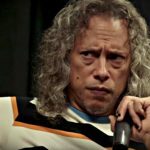 With the impending release of Metallica’s tenth studio album Hardwired…to Self Destruct on November 18, it’s as good a time as any to rank the greatest Metallica songs ever. More than three decades after the Bay Area metal gods first crushed unsuspecting skulls with the 1983 release of thrash metal cornerstone Kill ‘Em All, diehard fans are hoping Hardwired will be a brutal return to form. 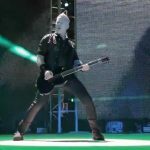 As Metallica has continued to put out ever-evolving records that mark notable transformations in their composition and style, the metal masters have risen to dizzying fame and fortune, cemented their lofty spot in heavy rock nobility, and captured a multi-generational army of loyal fans, all while continuing to sell out stadiums on the reg. 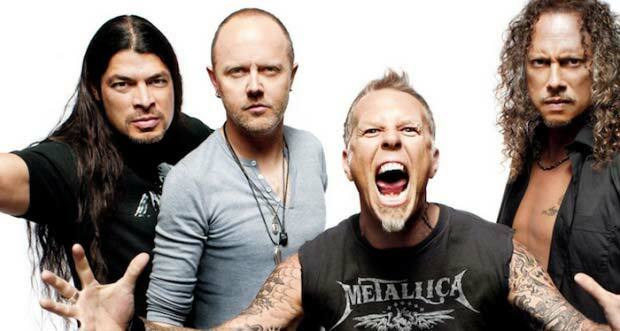 Death Magnetic marked a welcome return to form that was met with critical acclaim, and the haunting lyrics and epic riffs from the album’s fifth single make it one of the best songs Metallica has released this millennium. My favorite is seek and destroy.